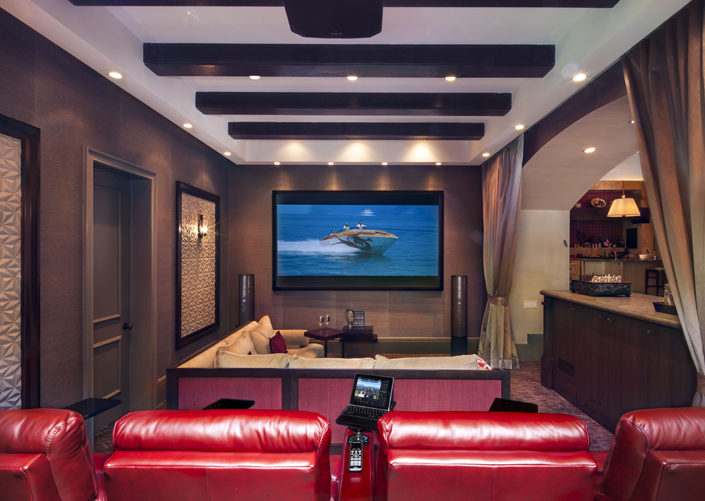 In our very competitive high-tech society, whether you are building a new home or improving your existing home, Aventura Home Theater can make your automated dream home a reality. From home theater surround sound systems to HVAC Control Systems, we make it easy to control all of your home’s electronics in one location with the touch of a single button. We can make your home from just an average home to a smart home in a few simple steps.